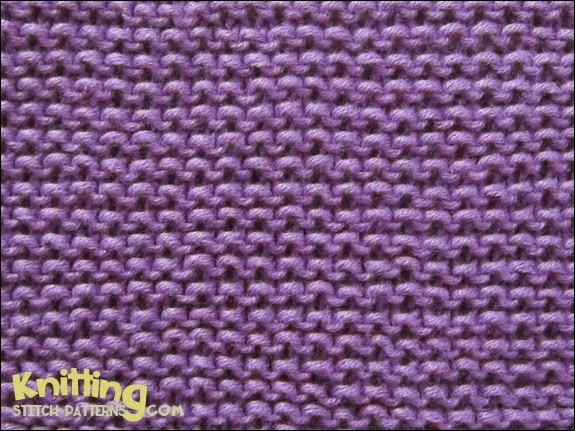 Garter stitch is one of the easiest and most common stitch patterns in knitted fabrics. This pattern can be worked on any number of stitches. On two needles: Knit or purl all sts. The wrong side of the work looks the same as the right side.